"Wild Honey" is a Cal 39 sloop. She is U.S. Coast Guard approved for passengers for hire. Her home port is Mackinac Island. 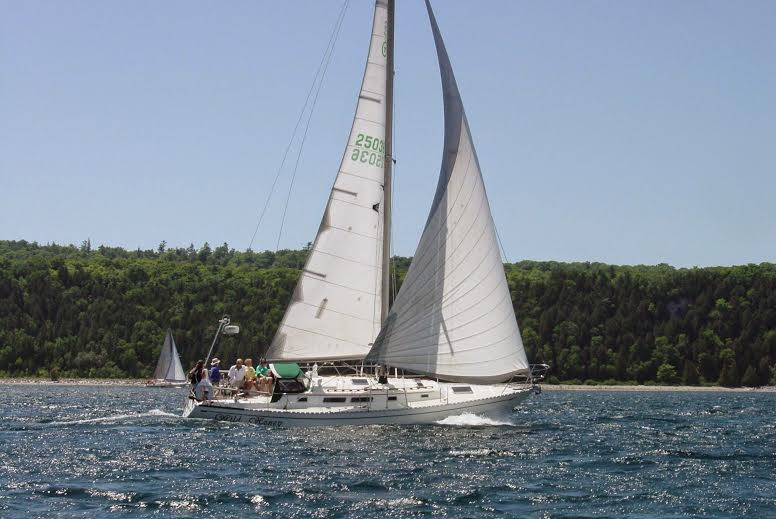 She is a great performing sailboat for passengers of all ages. The number of passengers or guests allowed for the Day Cruises is 6.